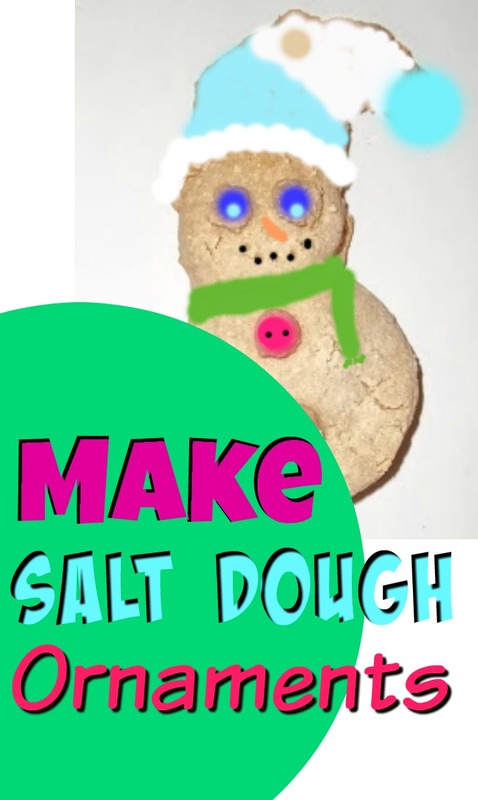 Did you ever wonder how to make salt dough? We made self portraits for a homeschool art project. I included how to make homemade clay and a few salt dough recipes. 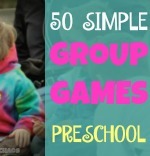 These mini-mes are a great companion project for a preschool or kindergarten learning body parts lesson. 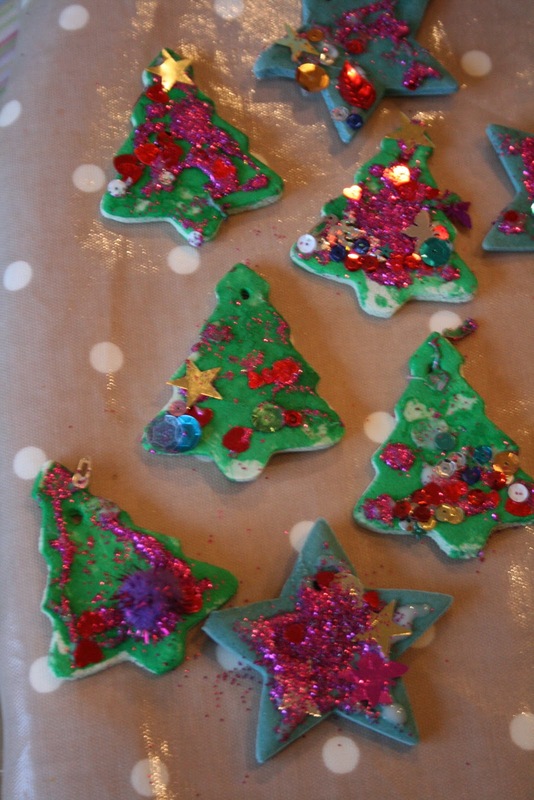 You can also make Christmas Tree Ornaments from Salt Dough. 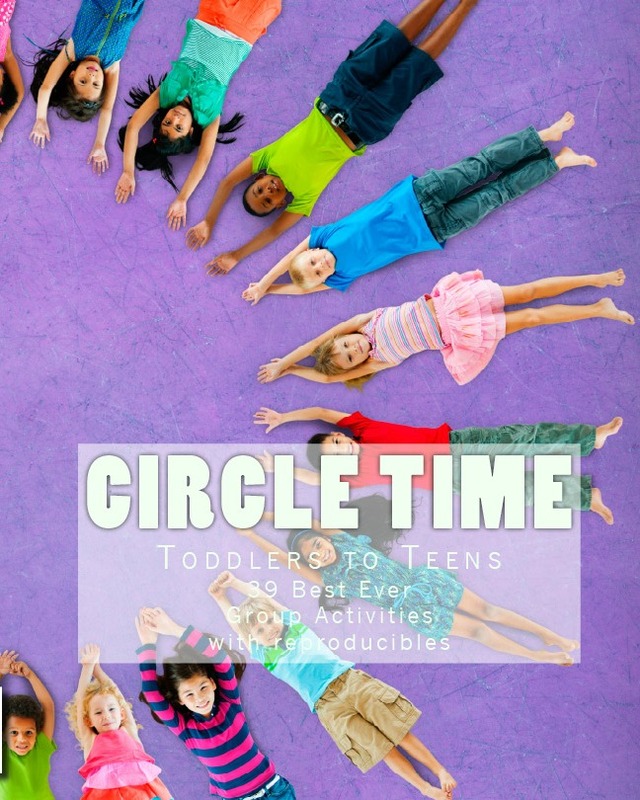 We played around with a variety of themes during our homeschool art lesson. Enjoy! Salt Dough Holiday Ornament Recipe. Make a Halloween Tree with Homemade Dough Ornaments. 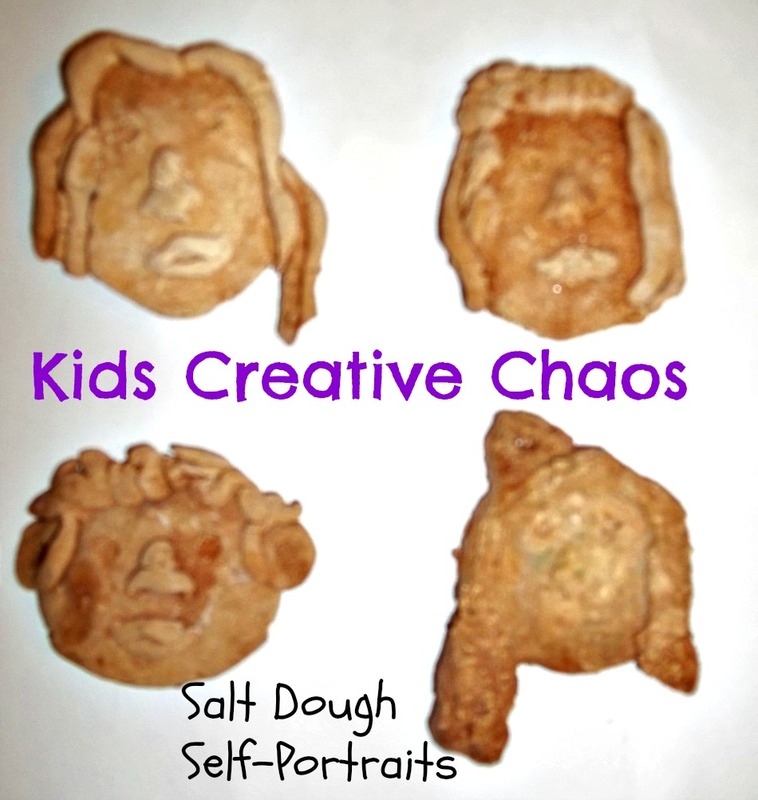 Self portraits from homemade clay and salt dough. Make Christmas and Holiday ornaments by inserting straw to form a hole. This recipe is for how to make clay without cream of tar tar. oven at 100 degrees C/ 200 F for 2-3 hours. When cool, paint or decorate with beads or candy. You might also like how to make Homemade Clay with cream of tar tar. We made these self-portraits about four years ago and forgot about them. They've sat in the end drawer of our dining room table ever since. They were never cooked nor painted. Jake was about four years old and he hadn't met his elementary art teacher yet, but he still had an aversion to art. It was a sensory issue. He didn't like getting his hands dirty. He also worried about getting things on his clothes. If either of these happened, he would get very upset. I suppose this is where my love of messy crafts was born. I liked to be tidy as a small child too. I didn't play like the other kids on the playground, because I didn't want to ruin my leotards (today we call them tights) or get grass stains on my clothes. These things troubled me a great deal. So, I'd walk around the perimeter of the playground until the teacher blew the whistle. Little did I know, it was OCD. I've recovered, but some people don't appreciate it. The only way for me to stay sane is to embrace messy things. 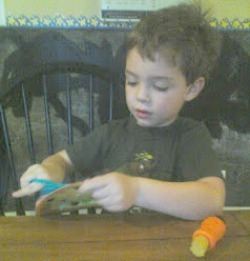 Yep, I didn't want Jake to struggle with the same wacky demons, so I encouraged sensory play. Even now, he wants to hurry and complete the project so he can wash his hands. If we are mixing dough, he can't let it dry. You know, that crumbly, crackly feeling on your hands? Mayhem and I like it. It's fun to let the dough dry and then scrape it off similar to letting school glue dry on your hands. I like seeing the fingerprints in the glue peelings. Jake? No way. I think this has a lot to do with his hatred of art, and then the teacher came along and made art a boring chore. He strives for self-inflicted perfection. He doesn't like the learning curve. He knows a lot. He is a gifted child. When he has to learn something new he is disappointed he didn't already know it. You can see the shame and the disappointment in his face. Recently, he had to take a Scantron test online, the test was smart. The more correct answers, the harder the questions. We told him to guess, but he refused. He labored over each question and made a very educated guess. In the end, he scored above average, but the test was torture. He cried with each question for the first time aware he didn't have all the answers. Jake beginning his journey in art. If only he could realize art works the same way, but it's better because there are no real answers in art. Beauty is in the eye of the beholder. I am the beholder here. 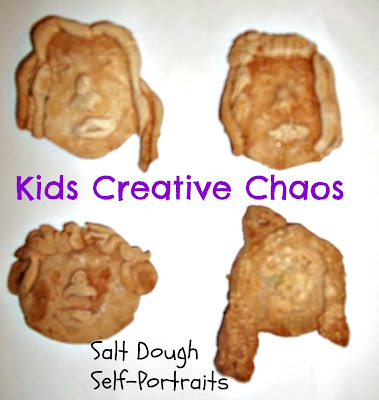 I like his salt dough self-portrait the wavy hair and round face remind me so much of my happy, bouncy, little four year old. This is such a sweet post. 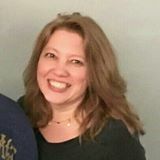 What a great mom you are to recognize his uniqueness and work with him on it. I'm off to look at the mummy pumpkin - very cool looking.